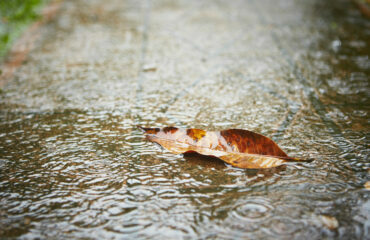 Atlantans love to spend time outdoors and Fall is the perfect season to enjoy the mild weather and beautiful scenery. Whether you find yourself exploring the city’s nature on its numerous hiking and biking trails, on the lawn at a concert, or even just relaxing on your back porch, you will unfortunately be exposed to some creepy crawly friends that are less than welcome. Georgia houses two extremely poisonous spiders including the Black Widow and the Brown Recluse Spider. The bites of a Black Widow and Brown Recluse can end in fatality if left untreated, so it is vital to learn how to identify the spider and recognize the symptoms. Here is a list of criteria to help you identify the symptoms of your spider bite. Seek immediate medical attention if you experience any of the following symptoms from a poisonous spider bite. Female Black Widow spiders have extremely powerful venom and it is said to be 15 times stronger than that of a rattlesnake. 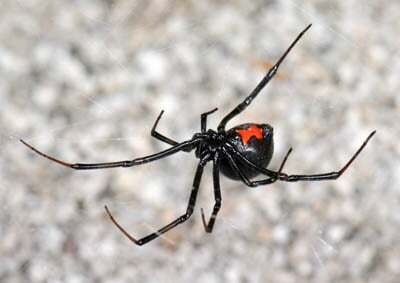 A Black Widow spider bite consists of two easily identifiable symptoms: the site of the bite will have two small fang marks and will immediately be followed by a noticeable, sharp pain and will become red and swollen. If you don’t notice these indicators but begin to experience muscle cramps, chills, fever, nausea and severe bodily pain, contact your physician immediately. Black Widows have a protein in their venom that attacks a victim’s nervous system. Each person will react differently to the bite, and according to WebMD, life-threatening reactions are only ever seen in children and the elderly. Brown Recluse spider bites don’t always hurt or show immediate symptoms, which makes them much more difficult to identify than a Black Widow bite. 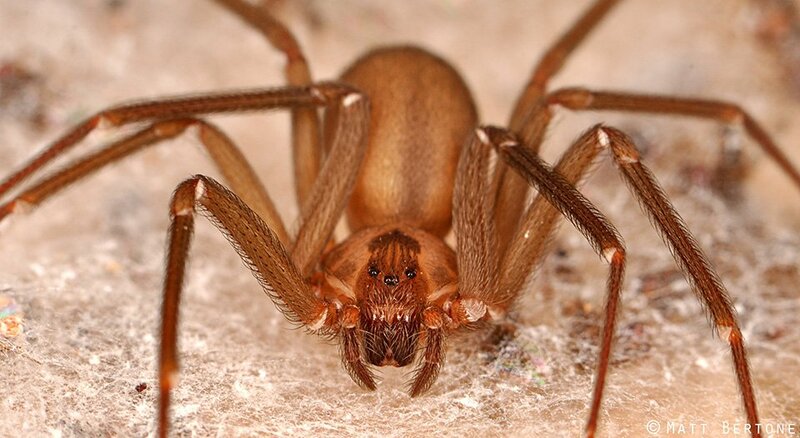 Brown Recluse bites symptoms include red, swollen skin around the bite that might develop a blister. 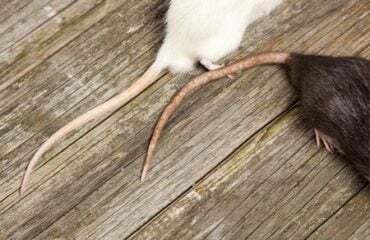 The area will usually itch, and within a week of the bite, the sore might begin to develop an open ulcer. 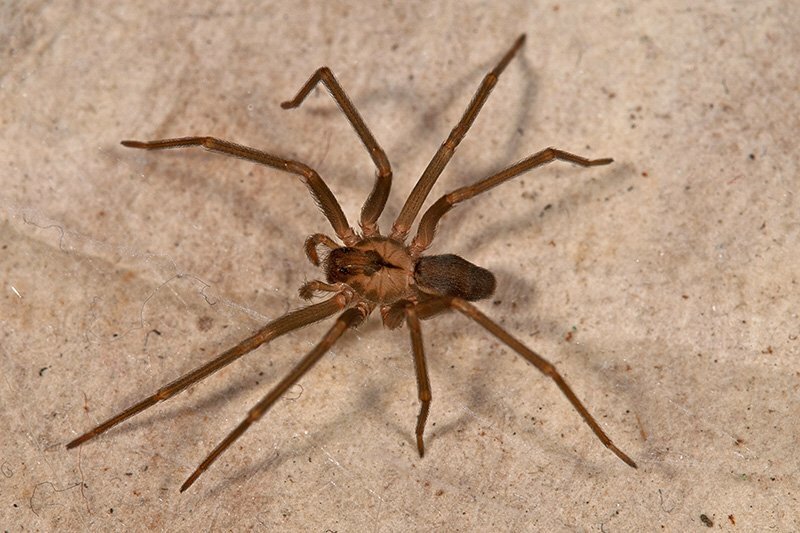 The Brown Recluse has a necrotic bite, which means that the bite causes severe damage to the skin and surrounding tissue, which takes a long time to heal. In some cases, systemic effects such as headache, nausea, abdominal cramps, joint stiffness, and/or fever have been reported as well. 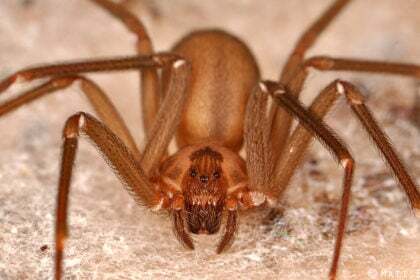 In some cases, when left untreated, the bite of the Brown Recluse has also reportedly caused kidney failure. Because of the seriousness of a Black Widow or Brown Recluse bite, the best solution to a household infestation of these spiders is to hire a professional pest control company. Let’s be honest, spiders are unpleasant and most people would rather not deal with them, so let our professionals help you out. If you are experiencing a spider infestation, especially a poisonous spider infestation, in or around your home, contact the pest control professionals at Any Pest, Inc today. We have been servicing the metro-Atlanta area for almost two decades, specializing in pest control and wildlife control. 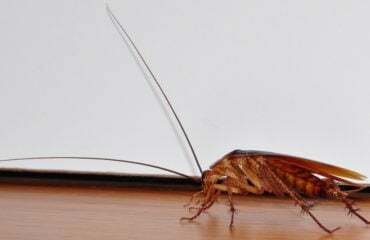 Contact us for a free evaluation for any of your Fall pest control needs.